peach jam is one of those things that is awesome to have stocked up in your pantry. there really is nothing like a couple slices of toast with butter and peach jam. with a 20lb box of peaches, we were able to make 24 pint jars of jam this year! at first i thought it would last us a few years, but by the way we’ve been eating it…it’s doubtful we’ll make it past one! ha. i’ll have to admit – this is just the basic recipe from the label on the pectin jar! 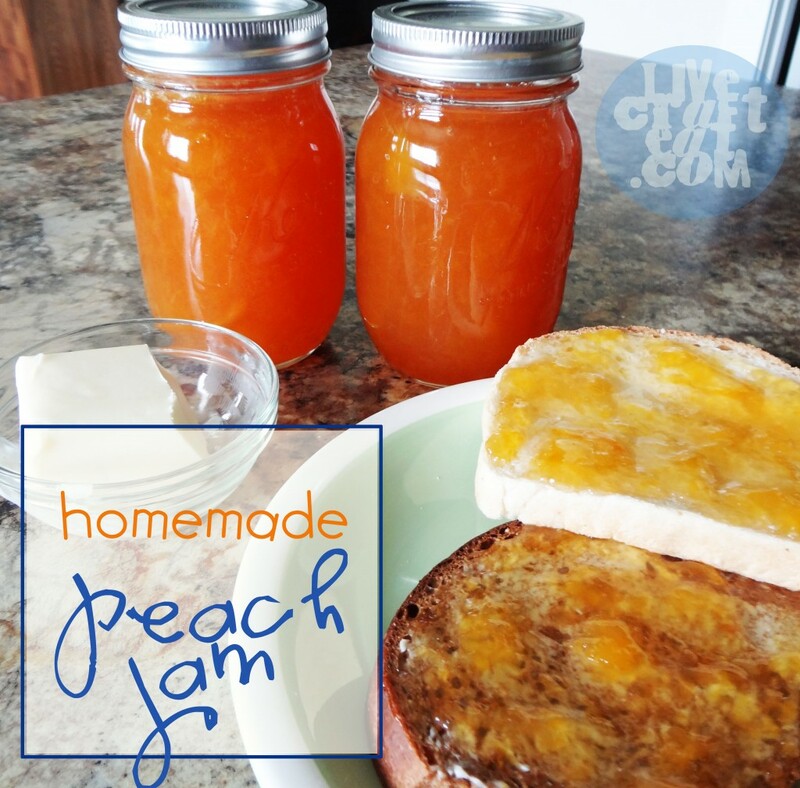 click here for Ball’s super easy cooked peach jam recipe. all we needed was peaches, pectin, sugar, bottled lemon juice, and a little bit of butter. can them in either a water bath canner or pressure canner. 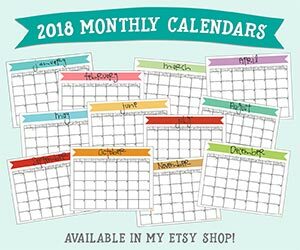 whether you have peaches sitting at your house ready to be used, or plan on making some next year, i’m telling you – you will not regret having loads of peach jam to add a little bit of warm summer freshness to your cold winter days!